Home / Editor's Choice, Entertainment News, Featured Articles, Lifestyle / Singer AVRIL leaves tongues wagging with her sweet birthday message to rumored baby daddy - J BLESSING! Singer AVRIL leaves tongues wagging with her sweet birthday message to rumored baby daddy - J BLESSING! 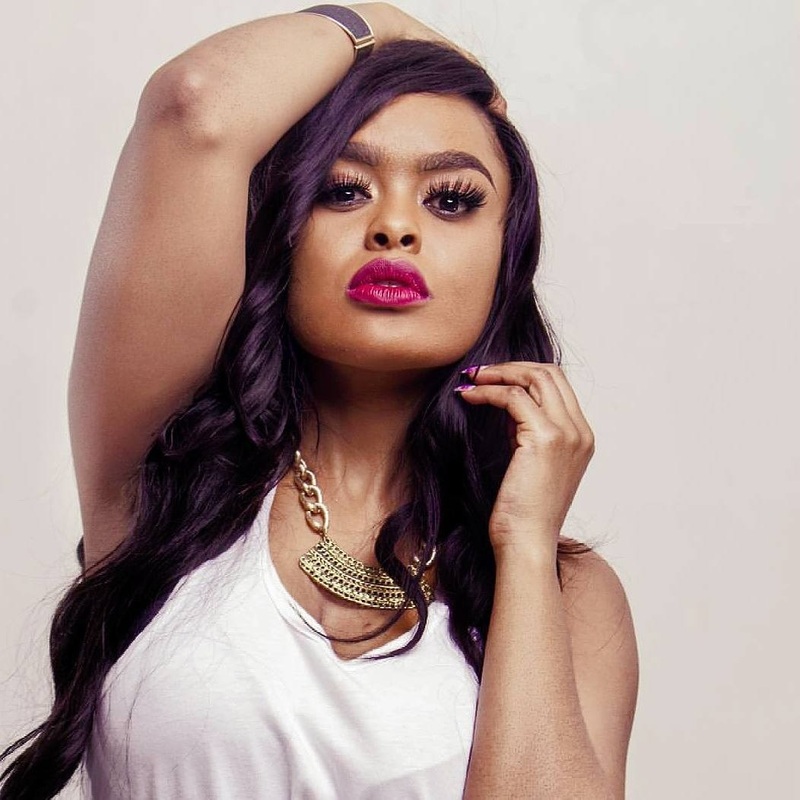 Wednesday, April 17, 2019 - Kenyan songstress, Avril Nyambura, has fueled speculation over the father of her baby with her sweet birthday message to rumoured baby daddy, J Blessing. The celebrated videographer, who is also a renowned womanizer, has been thought by many to be the father of Avril’s baby boy but neither he nor Avril has confirmed or denied the speculation. However, the ‘Chokoza’ hit-maker has given the strongest hint yet that J Blessing is the man. This is after she took to Instagram on Sunday to pen a sweet birthday message addressed to J Blessing.